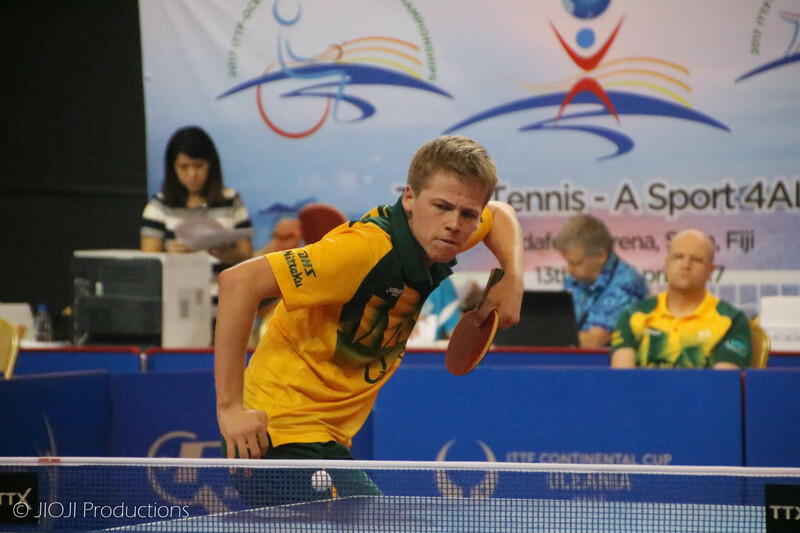 A big week in Suva was capped off by the finals of the 2017 ITTF-Oceania Cup, and it was Australia's top seeds that took home the prizes. 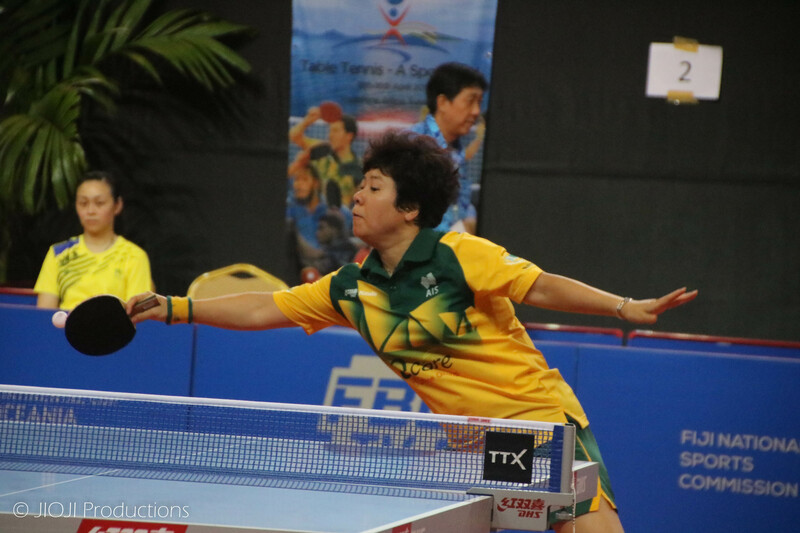 Australia’s David Powell and Jian Fang Lay took home the 2017 ITTF-Oceania Cup in Suva, Fiji over the weekend. In the men’s event Powell found himself in a rematch of 2016’s event when he faced Kane Townsend (AUS). Powell was able to take the match 4-2 and qualify for the Men’s World Cup to be held in Liege, Belgium this October. Powell dropped the first game but was able to gain control of the match and take it out 4-2. Controlling the rally early was vital for Powell against the big serving Aussie southpaw. Meanwhile, Yoshua Shing (VAN) was able to win his first ITTF-Oceania Cup medal defeating Mathew Ball (NZL) 4-1. In the women’s event Jian Fang Lay took home the winner’s cheque and a ticket to Markham, Canada in October for the Women’s World Cup. Lay was able to avenge her 2016 semi-final defeat against Melissa Tapper (AUS) in this year’s final 4-2. Solenn Danger (NCL) was able to finish off a strong week in Fiji by taking the bronze medal in a 4-2 win against Natalie Paterson (NZL). The New Caledonian junior also claimed a AU$3000 cheque for her efforts. And how is she going to spend it? At first Danger joked about buying table tennis rubbers, but she has other plans. And after that purchase she will be left with a cool $2500 in change.